Prominent & Leading Manufacturer from New Delhi, we offer solar integrated street light housing and led street light fixture 60w-80w. 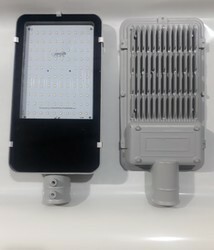 Integrated solar street light inbuilt battery housing. Integrated space for li-ion or LiFePo4 battries. 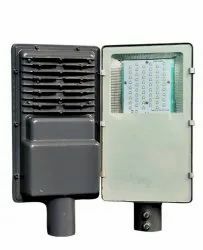 Also we have all types of parts of integrated street light.